Yoga will lengthen and strengthen your muscles while you reconnect your mind to your body. Yoga focuses on strength, flexibility and breathing to boost physical and mental wellbeing. A qualified instructor will be on hand to advise you on the best poses for your ability. There is no need to book. Take a mat if you have one, though the instructor will have some spare. Wear loose, comfortable clothes and no shoes are needed as yoga tends to be performed bare foot. 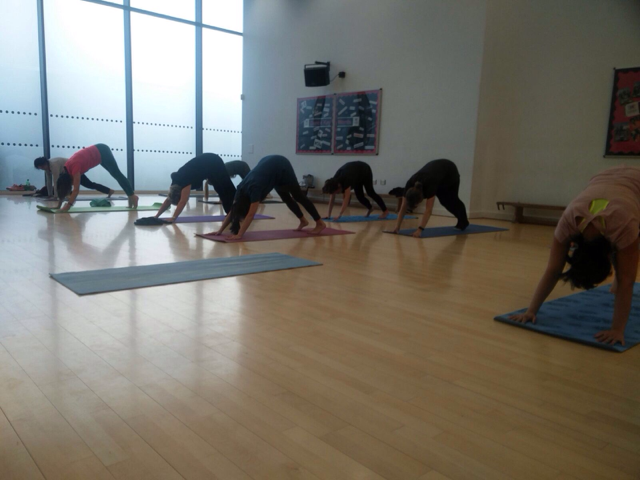 Yoga takes place at Bushey Academy in Bushey.